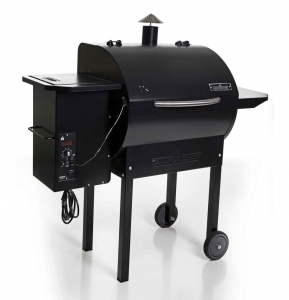 Pellet Grills flavors vary depending on the type of Wood Pellet you use to smoke or grill your favorite meat. 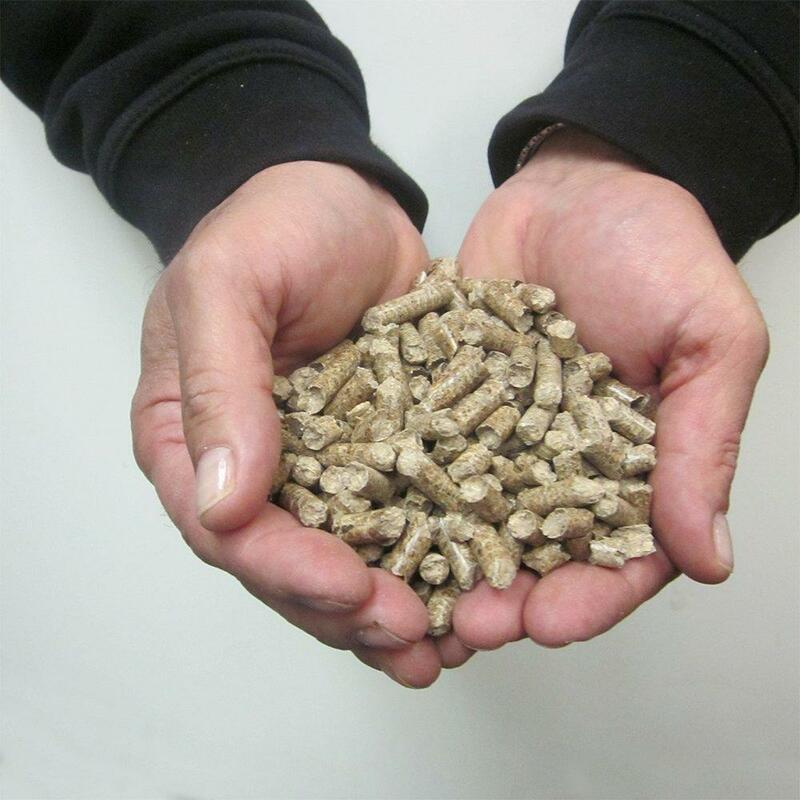 We have provided an easy to use Wood Pellet Flavor Guide to assist you in choosing the best flavor of wood pellet for your next meal. 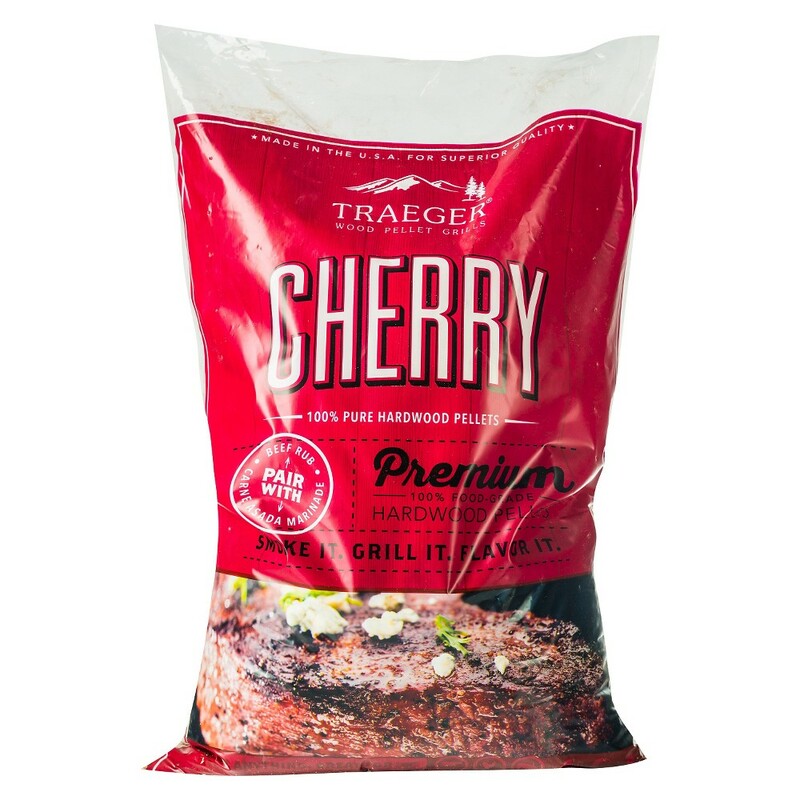 After using your pellet grill you begin to understand that there are different flavors based off the type of pellet used and the subtle flavors can make the difference between a good meal and a great meal. 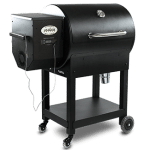 Using your Wood Pellet guide we will show you the specific types of pellets for different kinds of food to make your next Pellet Grill the best one yet. Hickory Pellets: A rich, smoky, bacon like flavor. The most widely used pellets in barbecue. If overwhelming it is suggested you mix with oak or apple pellets to make more mild. Maple Pellets: Mild, with a hint of sweetness, maple pellets are great on pork and turkey. Mesquite Pellets: Strong, tangy, and spicy. A favorite pellet for Texas BBQ. A strong smoke flavor. Oak Pellets: A little stronger than cherry or apple, and a little lighter than hickory. A good wood pellet for fish and vegetables. Pecan Pellets: Nutty and even a little spicy. Pecan pellets are great with beef and chicken. 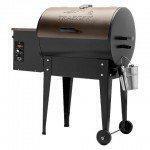 Camp Chef Bag of Premium Hardwood Applewood Pellets for Smoker, 20 lb.